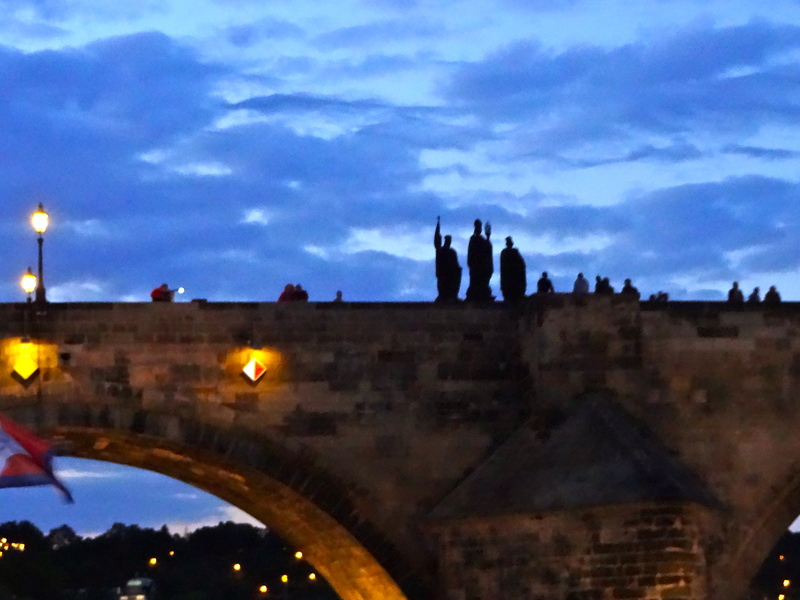 Make sure you read these tips before arriving in Prague! They will save you money and help you to enjoy your trip more. C. Buy a public transport ticket and take the airport bus #119 to Dejvicka. You can then enter the metro and proceed to your destination. Alternatively, you can take a tram from Dejvicka or nearby Vitezne Namesti to your destination. However, it is really easy and much cheaper to arrive at your destination by public transport. There is a metro station at the train station, and you can easily reach all parts of the city. Never !! call a taxi that is waiting on the street. You will be overcharged! Instead, call or send a SMS to one of the two taxi companies below. 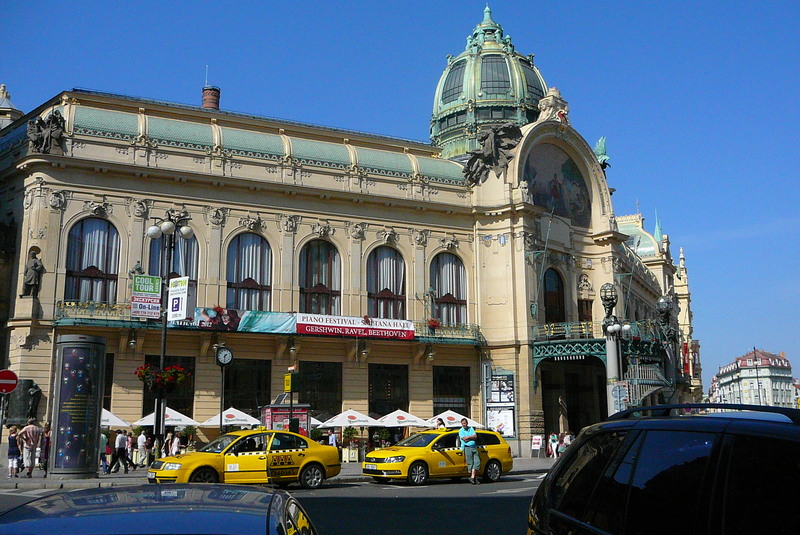 Generally taxis are not expensive, from about 150 to 300 CZK. SMS: Please pick us up at ________address________. My name is _______________. The company will send a confirmation SMS with the make and model of the taxi, and its arrival time. 4. Get these three free apps for your smart phone! MHDapp: You can enter your location and your destination and it tells you exactly how to get there on public transport. You need to enter the name of the tram, bus or metro stop and it does the rest. The app even tells you how many minutes before the bus or tram comes, so you know if you need to run! CG Transit: Similar to MHDapp, and it also shows you on the map how to walk from your current location to the bus, metro or tram stop. 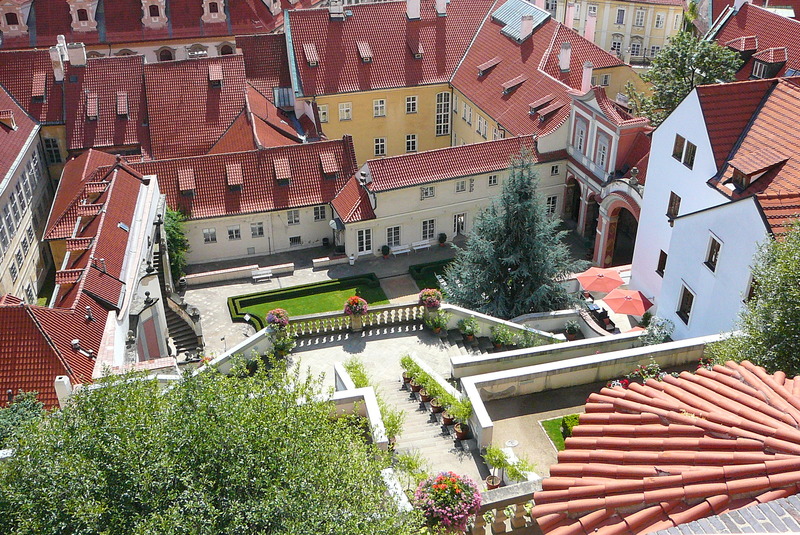 Tripadvisor city guide for Prague: I love this app! 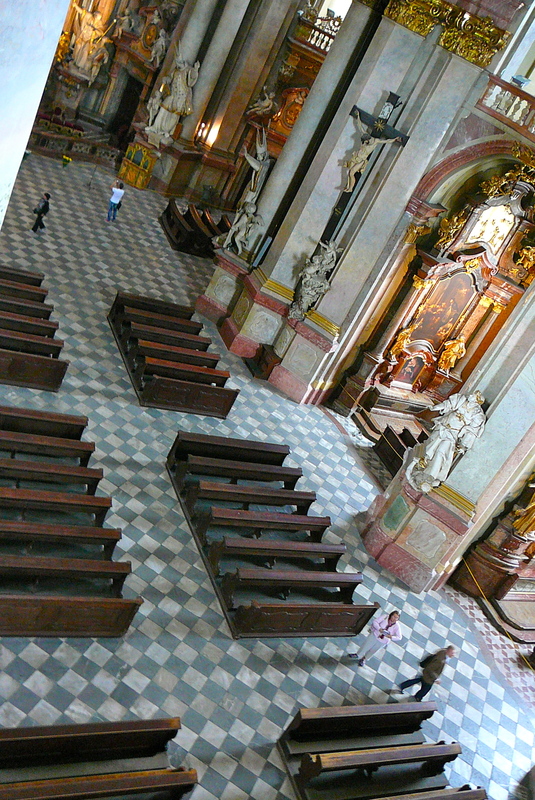 It gives you suggested itineraries, restaurants, and descriptions of the top attractions. You can download it with WiFi, and use it offline. It has a great map feature, and helps you find your way using your smartphone signal. 5. 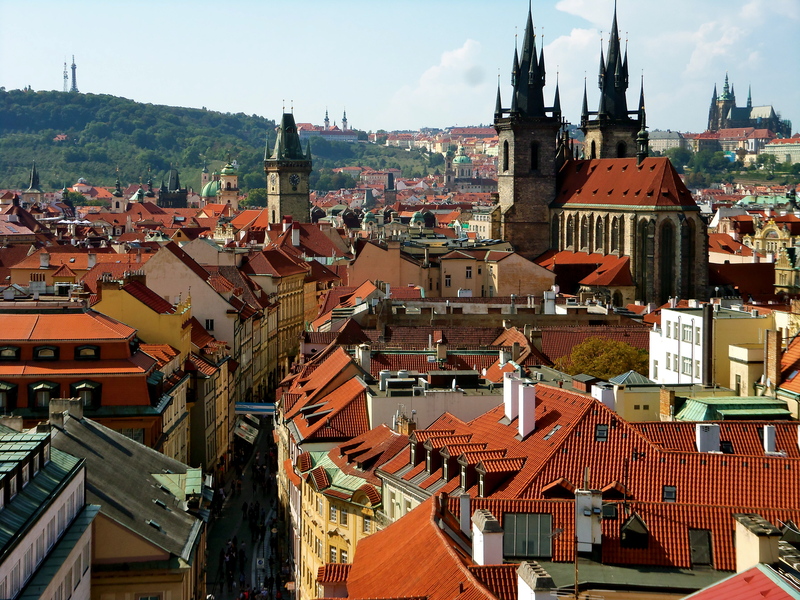 Get a Czech sim card at any Vodafone office (airport, Vitezne Namesti, Wenceslas Square and more). They are only 200 CZK ($10/8Euros) and include prepaid credit for calls, sms, and you can add data for 175 CZK ($9/7Euros). You avoid roaming charges, and you can use the travel apps and Google Maps online using 3G. Any calls or SMS you send will be at the local rate. 6. Don’t bother with expensive tours or the Hop on/Hop off bus!! Here is the website for the transportation system. You can find tariff prices, and you can use Journey Planner to figure out how to get from one area to another. If you stay for more than 6 days, consider purchasing a one-month pass. 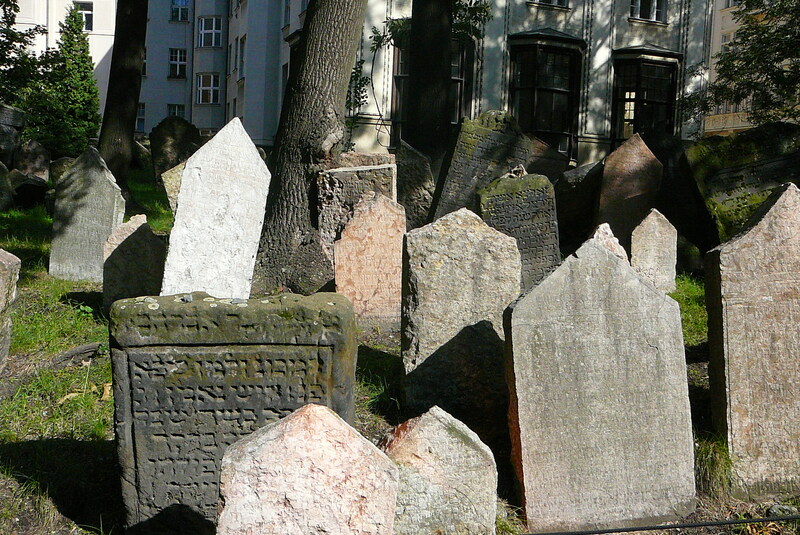 You can buy them at most major metro stations, including Hradcanska. The pass is transferable, and you can make someone’s day by giving it away at the airport or train station when you leave, to a tourist who is just arriving! 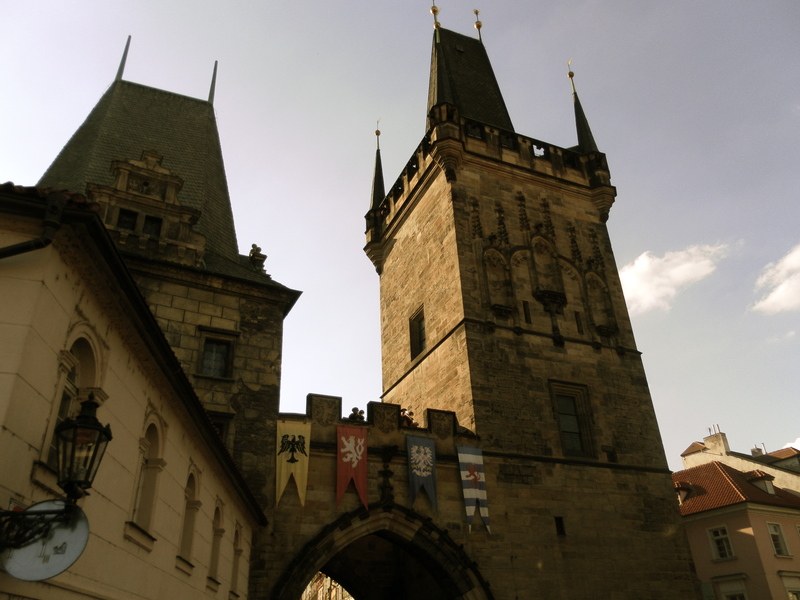 Hradcanska: You can walk to the castle in about ten minutes from the metro at Hradcanska. Walk down K Brusce to the right of the old gate (Pisecka Brana, now a café), out to Marianske Hradby. You will see the Summer Palace (now a porcelain museum) across the street. Go in the side gate and you will see the castle gardens. 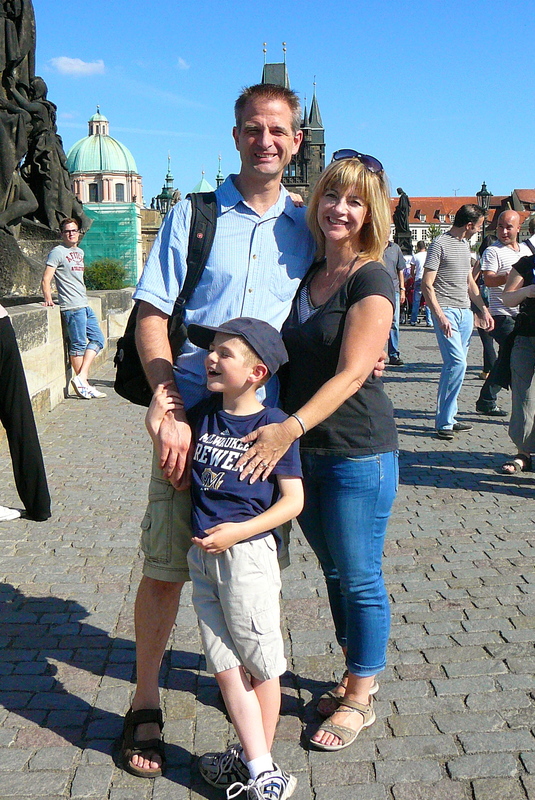 It is a lovely walk through the gardens to Prague Castle…and no steep hill to climb! 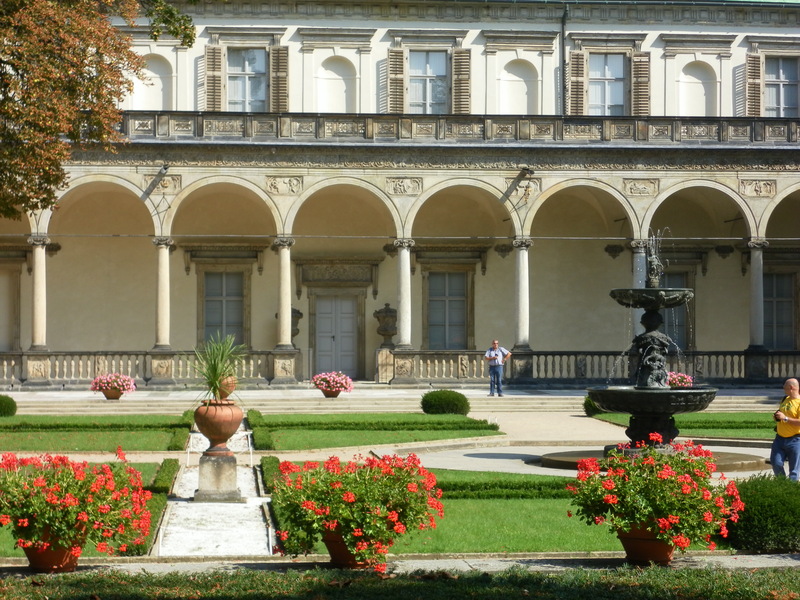 Note: the gardens are closed in winter, so instead take the tram one stop from Kralovsky Letohradek to Prasky Hrad. 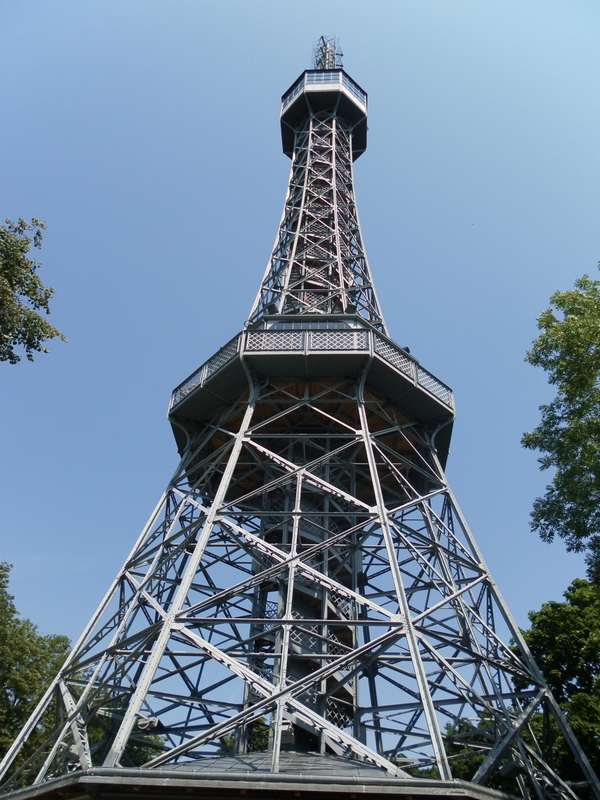 You can also walk to Letna Park from Hradcanska. 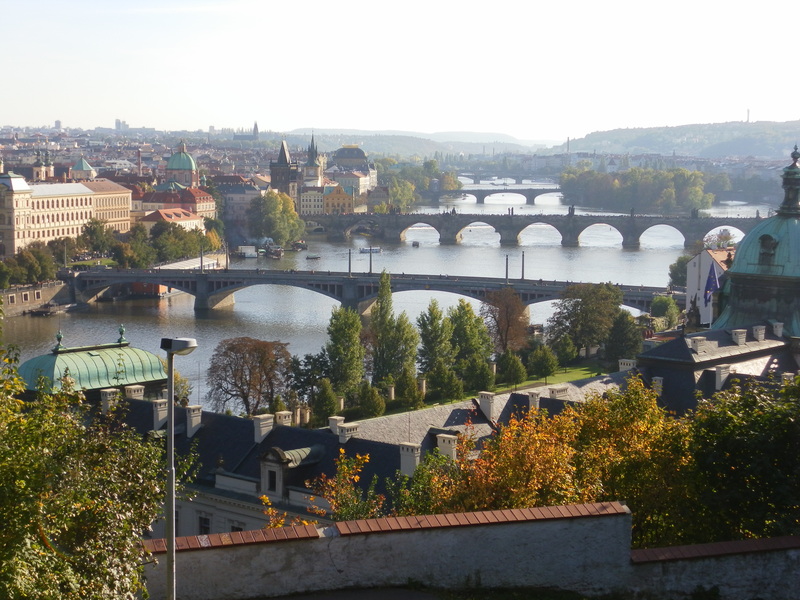 It has lovely walking and cycling paths, with lovely views of the Vltava river and the city. Malostranska: You will be around the corner from the bottom of the path to the castle. 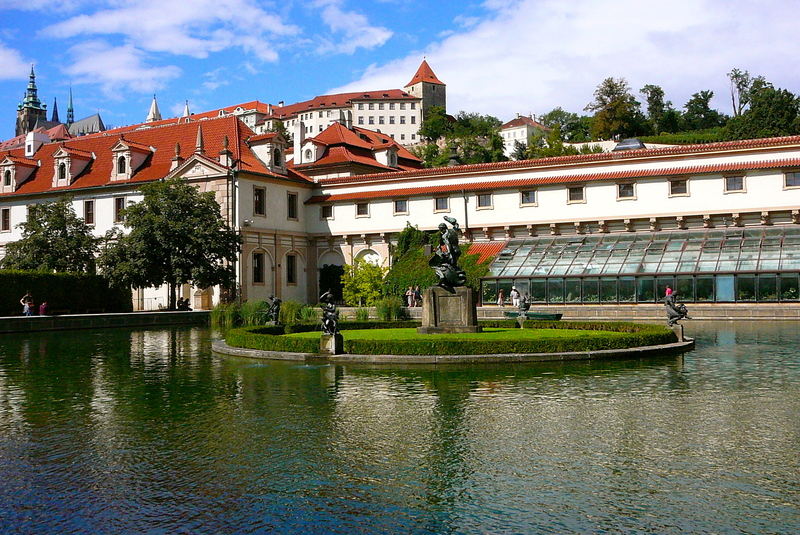 There is also a lovely walled garden, Wallenstein Gardens, which has its entrance next to the metro. 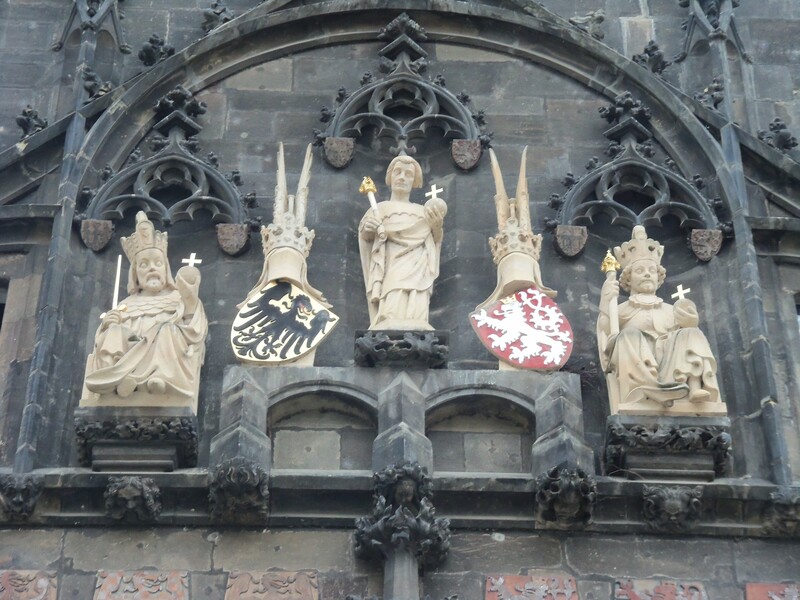 Walk to Malostranska Namesti to see St. Nicholas Church and Charles Bridge. 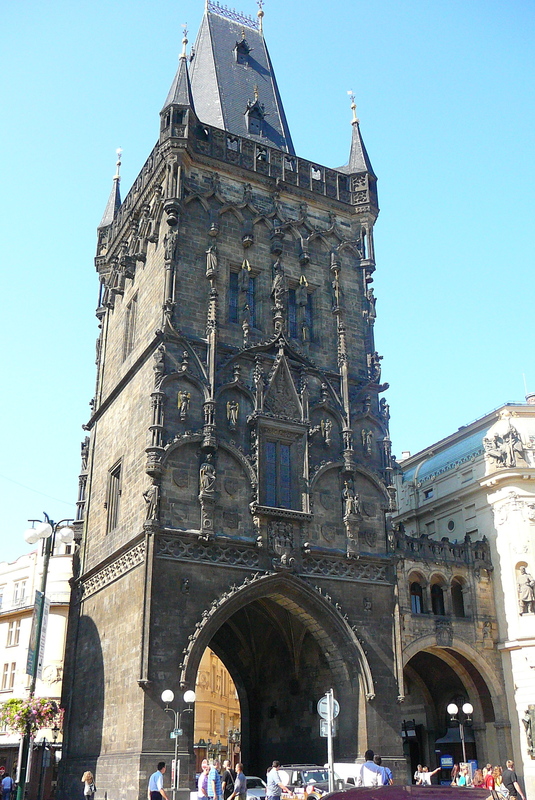 Staromestka: You can get out here to walk to Old Town Square, Charles Bridge, and the Jewish Quarter. 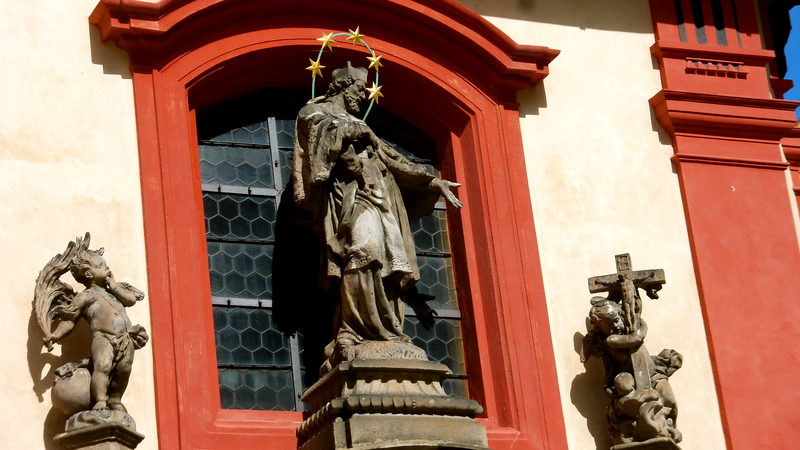 Mustek: This stop takes you to Wenceslas Square. You can also change to the yellow line. From here there is a nice walk to Old Town Square. You can also enjoy all the shops, and walk to the Municipal House and the Powder Tower. 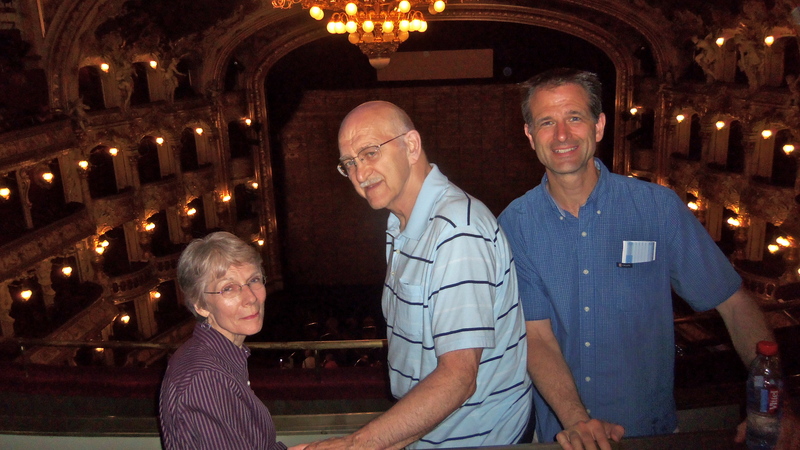 Muzeum: Prague State Opera is here. You can change to the red line here. 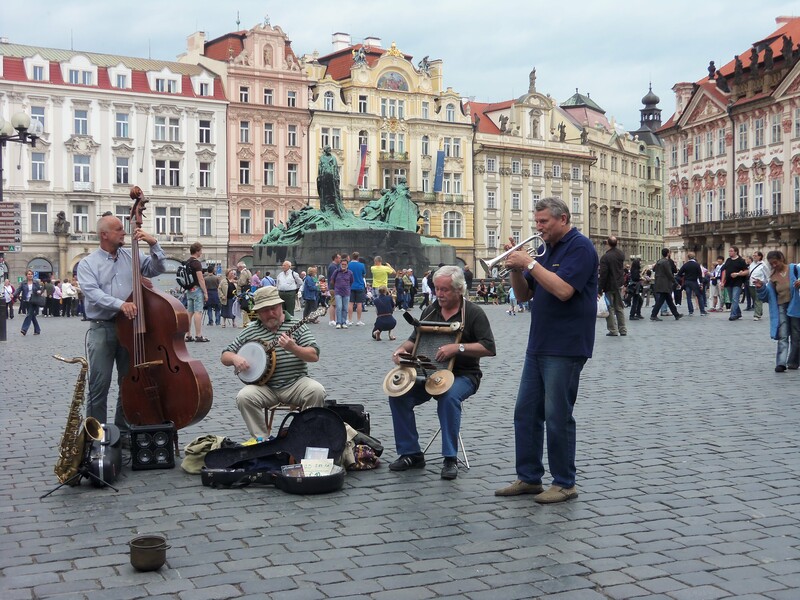 Malostranska Namesti is the stop to see St. Nicholas Church, and the Mala Strana side of the Charles Bridge is a short walk away, just around the corner. Ujezd is the stop where you can take the funicular (included in your public transport ticket) to the top of the hill. 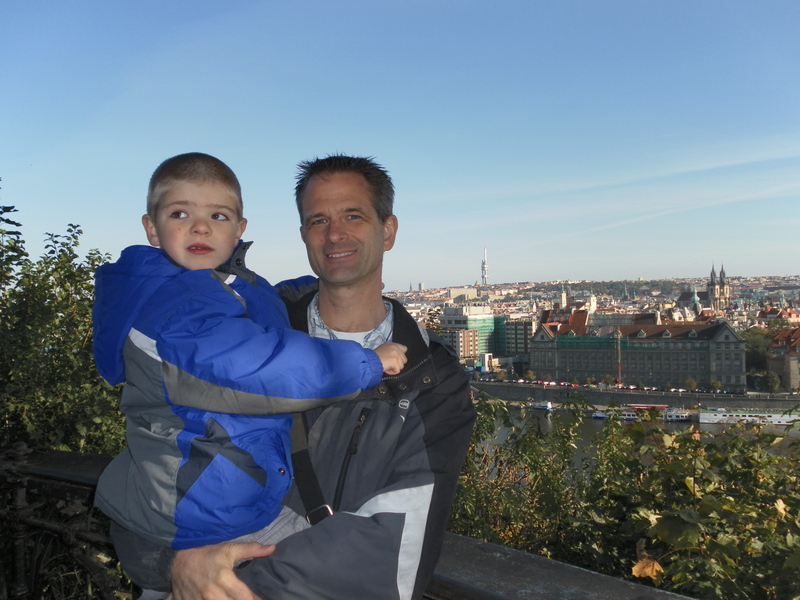 There are pretty gardens, the Prague “Eiffel Tower”, cafes, and a mirror maze (great for children). Ok, so there is a lot more to tell you about, but I’ll save that for another post. 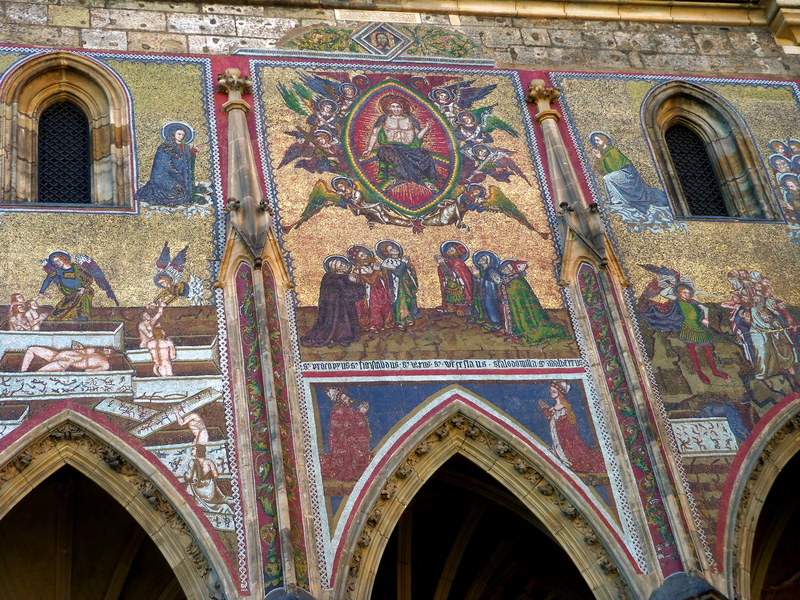 What are some of your favorite places in Prague? 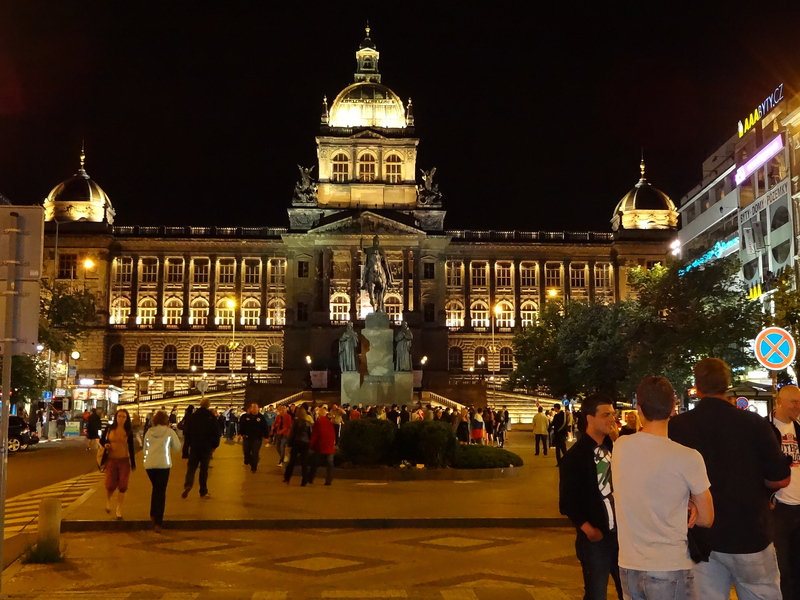 What tips do you have for getting around Prague in the most efficient and enjoyable way?